We tried something different this year. 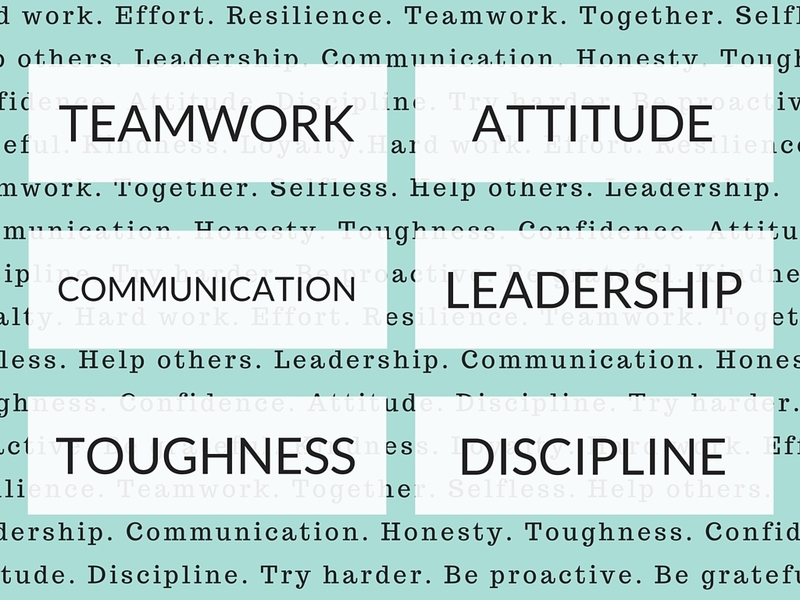 We let the players come up with the core values and character values that we want to emphasis this year. First we had a meeting to brainstorm ideas. BTW, this was our 10th grade boys team. Players came up with ideas and I wrote the list down on the whiteboard. When we were all done I took a picture of the list with my phone. Vote on team core values. Text me only your top 5 votes on what core values you think we should focus on this year. They all texted back and I tallied the votes. What do you think were the top 5? We’ll see how things works. I think this is a pretty good list of things to emphasize. And the best part is the players came up with the list — so hopefully they take ownership of what we’re emphasizing and it will have a bigger impact. We’ll see. In any case, I feel there will be plenty of life lessons and teaching moments this season.